Maintain the value of your treasured instrument by using these genuine Gibson replacement parts. Don't make the mistake of using imitation parts - only settle for the real deal! 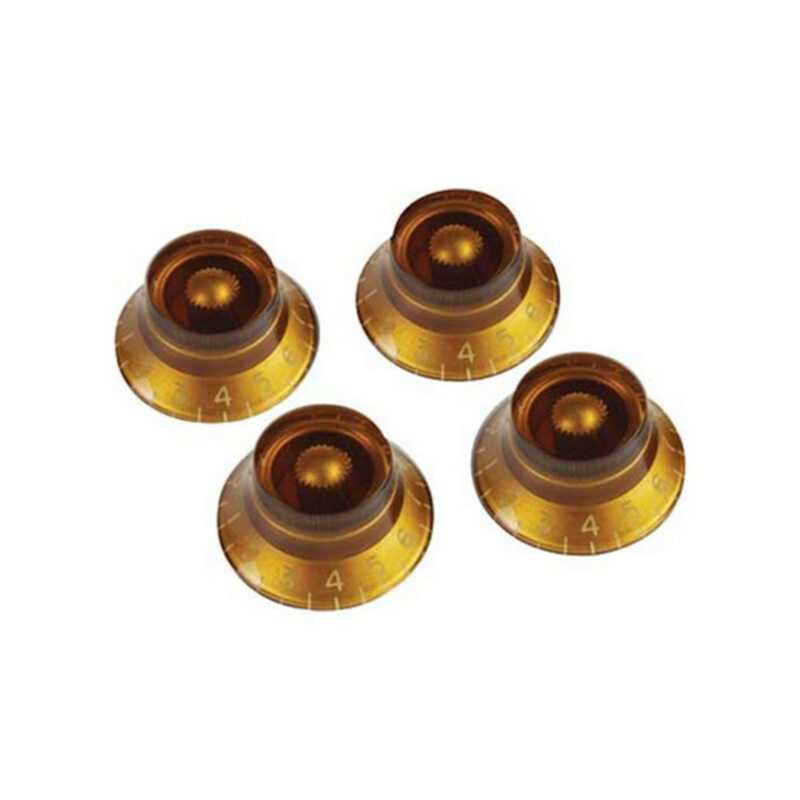 These gold 'Top Hat' knobs are perfect for your Gibson Les Paul guitar.